SecretBuilders Builder Logs: Today is Sneak Peek Tuesday! 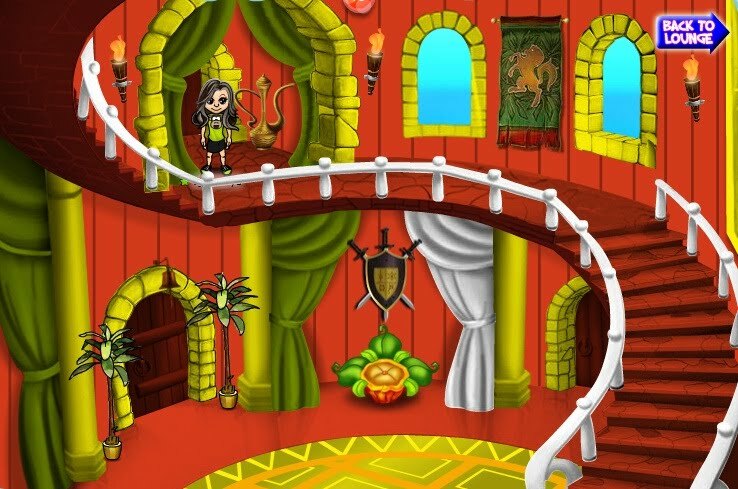 Today is Sneak Peek Tuesday! 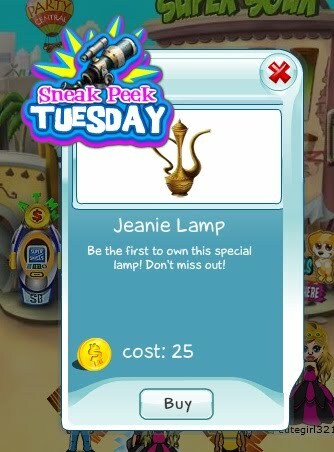 You have the unique chance to be the first to own this special Jeanie Lamp! It looks cool in my castle, doesn't it?